Flat 87% Off Canvas Prints | Promo Applied! 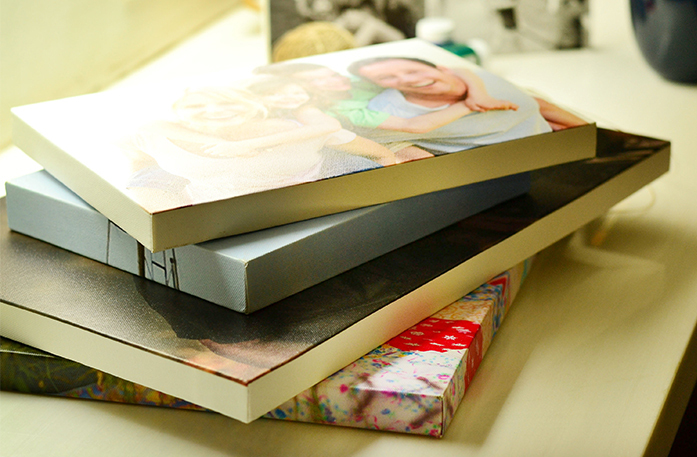 Gallery Wrapped Canvas Prints Can Make Your Images Unique, Stand Out, and Eye Catching! These days, you will hardly see anyone displaying their pictures in their home. If they have, it’s displayed in frames. Now, we are not saying there is anything wrong with putting pictures in frames, but you have to admit, it is a very old-fashioned option. If you want to showcase your pictures in a new and trendy manner, we have just what you need to do it — custom gallery wrapped canvas prints. What is image wrap and mirror wrapped custom canvas prints and how can it ensure your pictures grab the attention of your guests? We can say with full confidence that they will certainly make your guests pause to look at the picture. That’s right, instead of glancing through them, they will pause to take in the beauty of the picture. When the picture is not encased in a frame, it is bound to become an attention grabbing display of heart-warming memories. Image wrap and mirror wrap are two such options you can choose from to make your pictures look different and unconventional. If you unsure about which option you should opt for, we are here to help you out. 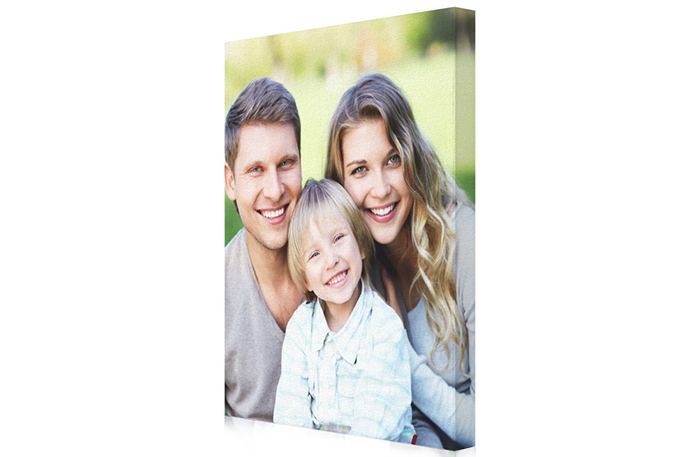 You can provide us with the image want to place on a canvas and we will tell you the best option you should choose for your image. What are Gallery Wrapped Canvas Prints? 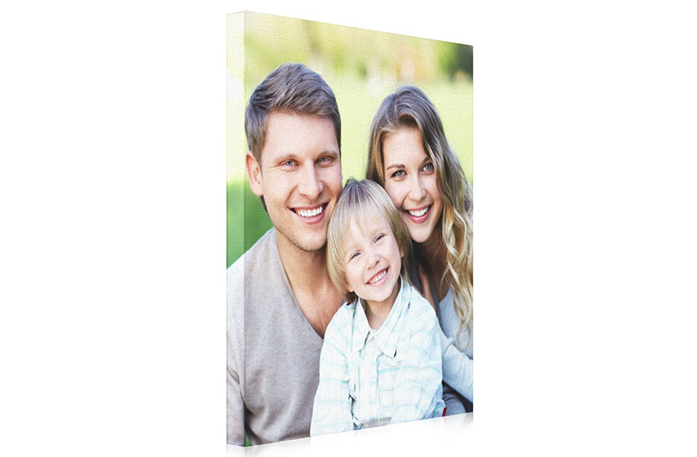 Gallery wrapped canvas print is where the picture neatly folds around the canvas’s edges. 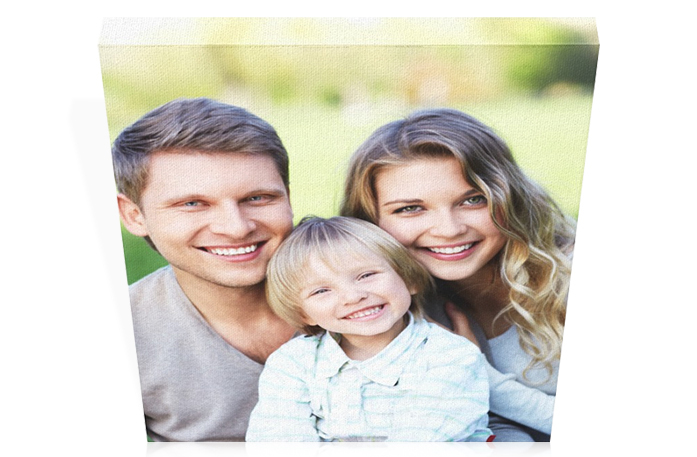 You can provide us to place graphic, artwork, image, text and photos print on to canvas. We only use high quality material and ink, guaranteed to make the colours of your picture pop out. Since the graphics are wrapped around the sides of the canvas, you can say a permanent good-bye to frames. We provide our customers with 0.75” and 1.5” thickness. From our site, customers can select the size they want, ranging from 8” X 8” to 30” X 20.” Next, our customers can select the frame depth, 3/4” or 1 1/2.” Once your complete all the steps, our team of experts will design and ship your custom gallery wrapped canvas print within 48 hours. Now, that is a fast turnaround time! You can order a collage or individual pictures; the choice is yours! We will provide you with a quality masterpiece at an affordable price! 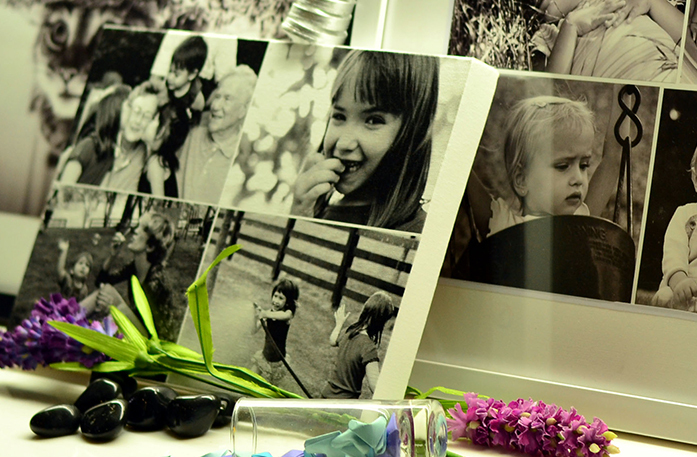 We look forward to helping you relive your memories and all your precious moments. 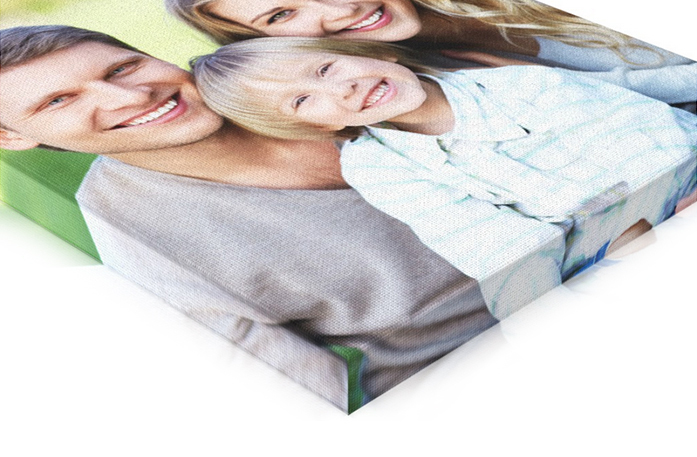 Let your pictures steal all the attention by wrapping them in a gallery wrapped canvas print! Ask about Gallery Wrapped Canvas Prints and get answer in email. *What do you want to know about Gallery Wrapped Canvas Prints? 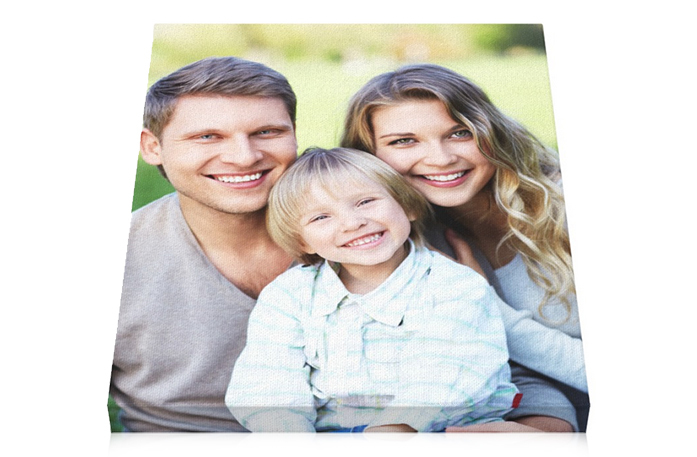 Turn your photo into canvas print 100% satisfaction guarantee! Pixel painting turns your digital photos to a traditional oil painting look.